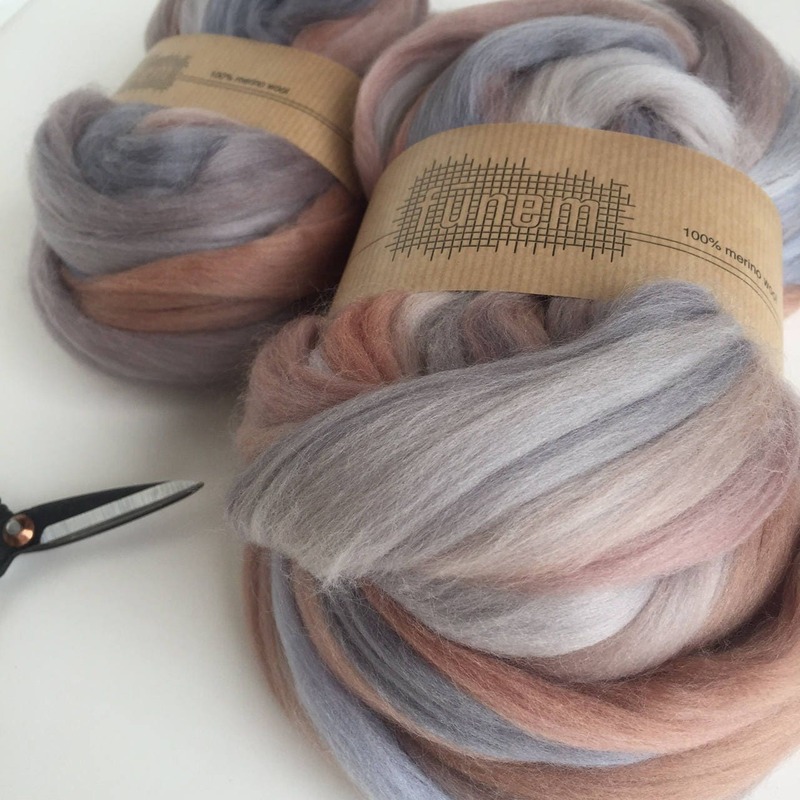 Create texture in your work with this beautiful soft (19 micron) melange merino wool roving. 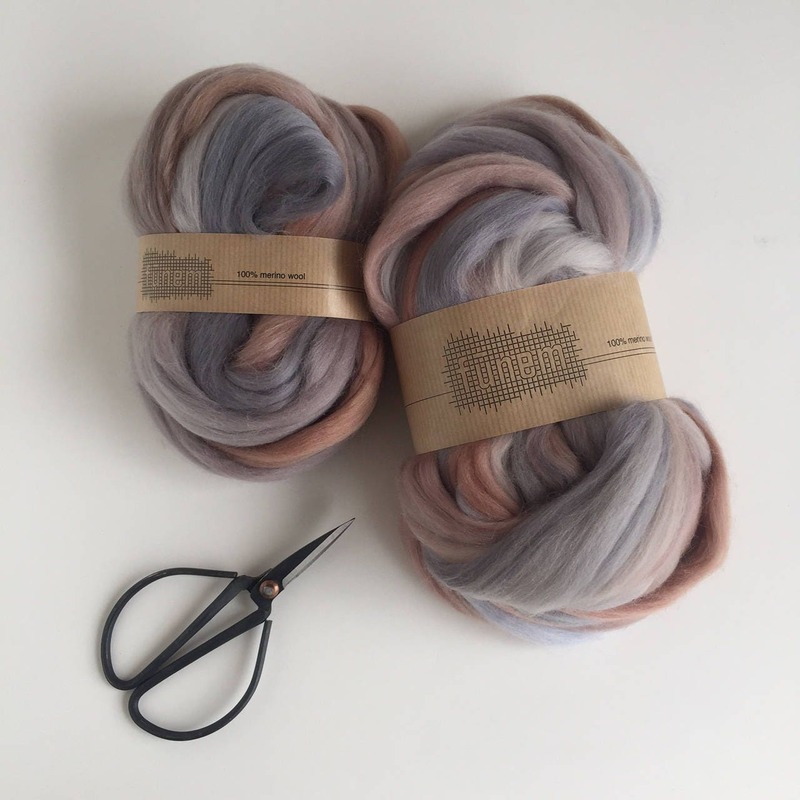 This fine merino wool roving is blended after dyeing, which creates a rich and multicolor melange. 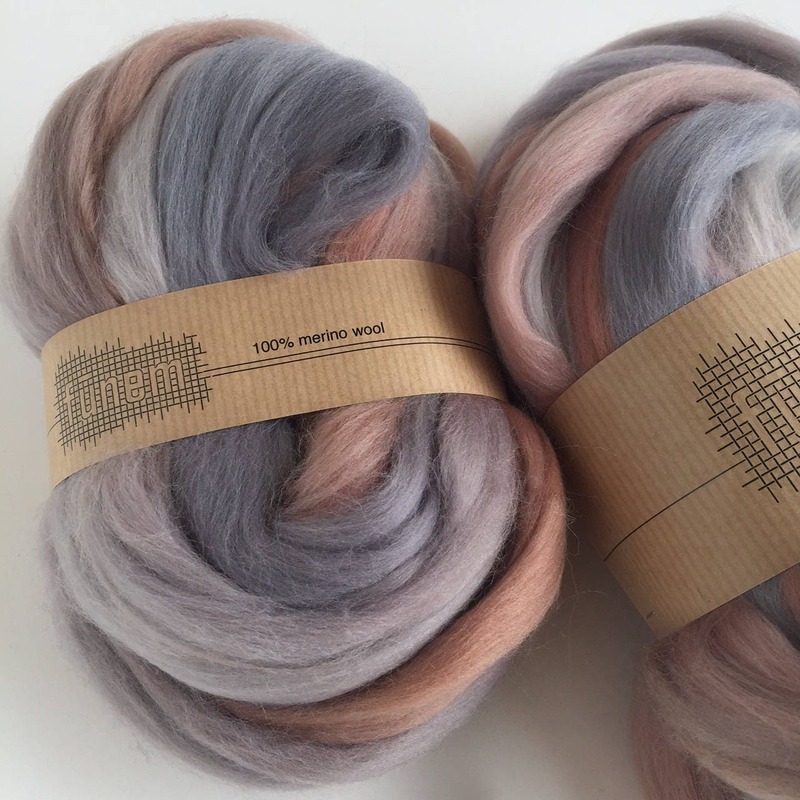 You can use it to make cloudy textures in your weaving or you can easily spin it into yarn or use it for felting. Arrived quickly, amazing and beautiful colour . I will order it more . I got this as a gift for a family friend who likes to spin. He said it’s very high quality and can’t wait to spin it into yarn!